Just two months into his term as Mayor of London, Sadiq Khan, has launched the first stage of the consultation on his plans for cleaning up London’s air. Sadiq, who blames developing asthma as an adult on the years of breathing London’s dirty air, promised to make air pollution one of his top priorities. Now Londoners have the opportunity to tell the new Mayor that they want him to be bold in tackling dirty air in the capital. 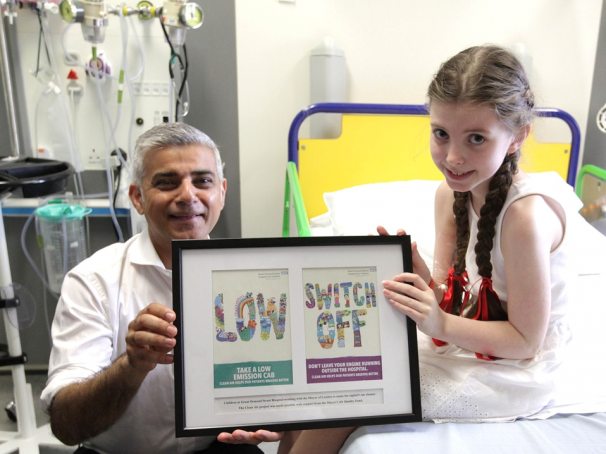 Londoners have until the 29 July to complete the short survey that will help show the Mayor that they are behind him in getting tough on air pollution. Make sure you show your support. 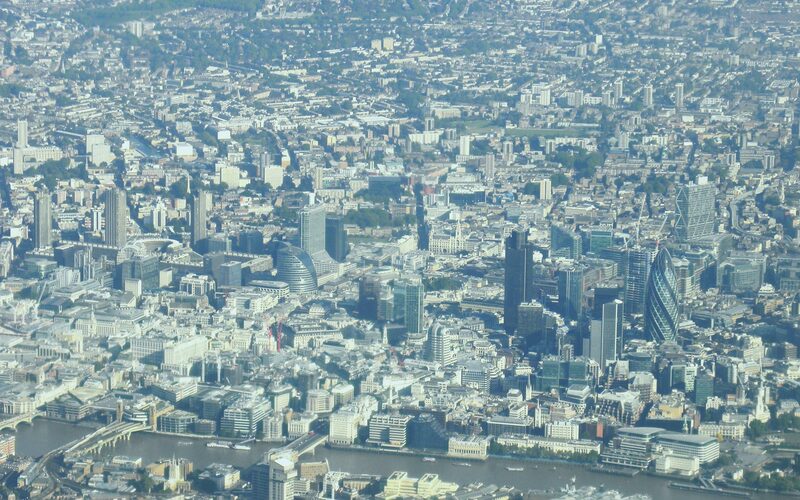 ← What next for tackling air pollution in the UK?